Informed and knowledgeable drivers are safer drivers! Research has shown that up to 85% of road traffic crashes can be attributed to driver error. There are either “error” or not obeying the Rules of the Road. On the Arrive Alive website and through a variety of road safety blogs and insurance related blogs we strive to share important advice and suggestions on how to be safer on the roads. This also includes several FAQ’s and answers provided by our Experts. On Learner Licensing our expert is Gavin Hoole from the K53 Website. Assistance received from Gavin in answering many of the questions from Learners has motivated us to also share with readers another tool to assist them in preparing themselves for the K53 Test. 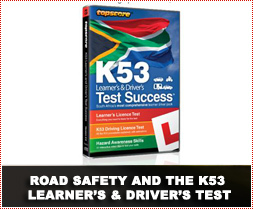 The Topscore ™ K53 Learner’s & Driver’s Test Success Interactive CD covers all the test requirements the South African National Road Traffic Act and Regulations for the Learner’s Licence test and the official K53 driving test – plus bonus sections to help you enjoy a long and happy life on our roads.  Top South African learner and driver training experts and the Number One UK learner driver software (well over 2 million users) have teamed up to bring you the most comprehensive learner driver preparation pack. Join the millions who have passed with the help of the creators of this pack.